The LGSA is a joint activity of the Leibniz Institute on Aging - Fritz Lipmann Institute (FLI) and the Friedrich Schiller University (FSU) in Jena. The program started in fall 2006. The LGSA provides ambitious training and research opportunities for graduates who wish to obtain a PhD in the fields of Molecular Medicine, Molecular Biology, Molecular Genetics, Cell Biology, Developmental Biology, Neurobiology or Systems Biology. Training and research within the PhD program is interdisciplinary with the endeavor to understand the multifaceted mechanisms that cause the development of age-related diseases and those that cause senescence and aging. For further details please check our Research Statement. 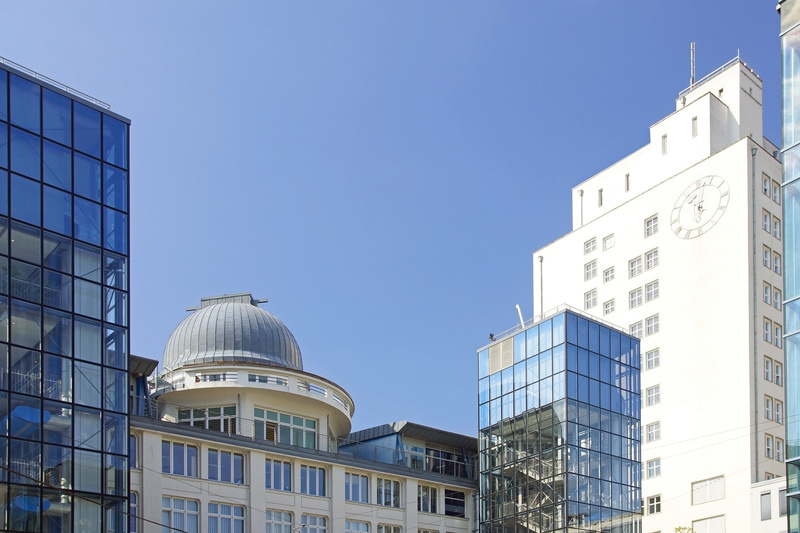 Jena is Germany's "City of Science 2008". It is a lively, small city. 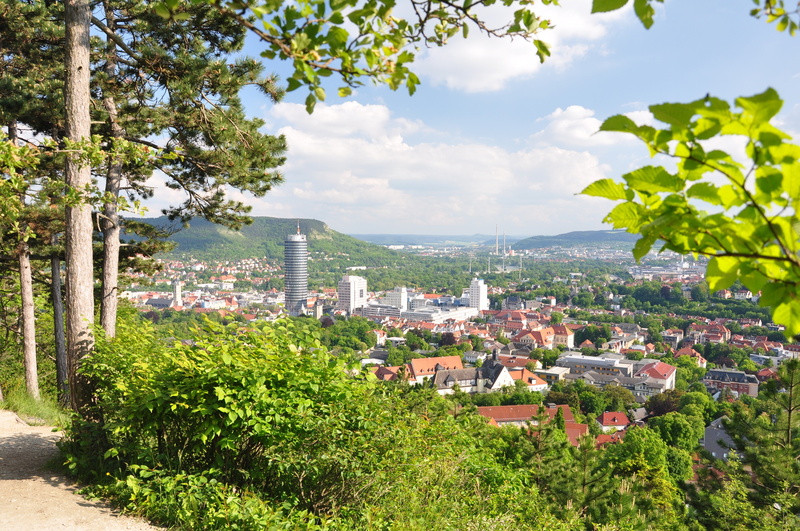 Jena has a population of 100,000 inhabitants, among them 25,000 students. A nice mixture of tradition and modernity can be found here. 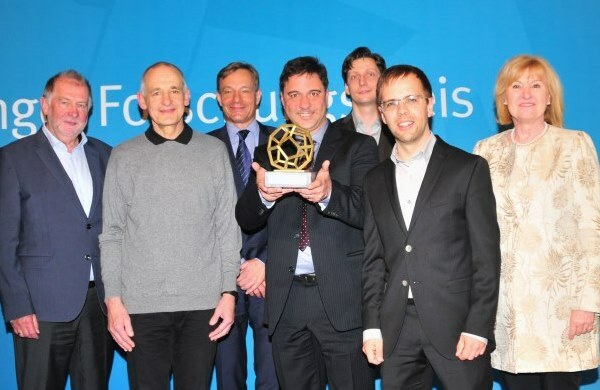 Award ceremony of the science prizes of the Beutenberg Campus Jena e.V. Dr. Arne Sahm from FLI was awarded for his dissertation during the "Noble Talks" event on April 13, 2018.